CRYO2019 will be held July 22-25, 2019 at the Sheraton San Diego Hotel and Marina. 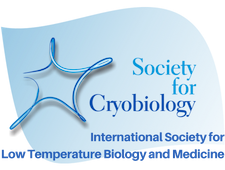 Visit the CRYO2019 website to find out everything you need to know about abstracts and registration. If you are interested in sponsoring or exhibiting at CRYO2019, download the Corporate Opportunities guide.